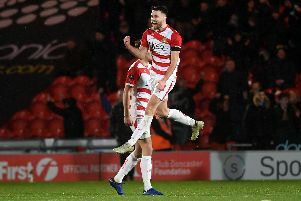 When it comes to connected events, the fates of Doncaster Rovers and Peterborough United are certainly intertwined. After all, the managers in the dugout this weekend when they meet were in the opposite technical areas when the two sides met 13 months ago. This weekend's meeting is packed with narrative therefore as Darren Ferguson returns to the Keepmoat for the first time since resigning as Rovers boss last summer while Grant McCann is set for a reunion with the club with which he enjoys legendary status. Narrative may add some even more intrigue to a game between two sides challenging for promotion from League One. 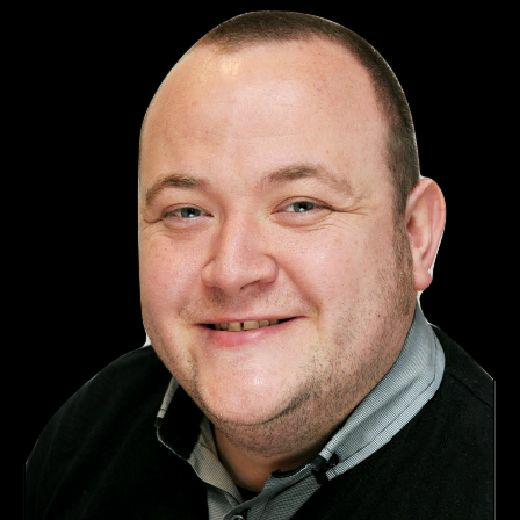 But one person not concerned with an overarching story is McCann, who is only interested in guiding his Rovers side to a key win in their battle for a top six finish. "It doesn't interest me in what Peterborough is doing." McCann said. "That is their prerogative really. I'm only interested in us. When it comes to Peterborough, McCann is unlikely to ever escape talk of the London Road outfit. With close to 200 appearances for Posh as a player and a more than 100 as manager, his own personal history is intertwined with that of the club. He was a key part of some of the most successful periods in the club's recent history, with Ferguson happening to be at the helm. And he says the Scottish boss played a major role in his career. “I probably played my best football of my career under Darren when he came to Peterborough,” McCann said when asked about Ferguson. “And he had a huge part to play in my coaching as well, putting me in to coach the U15s as part of my last contract that I signed there. “I've got nothing but respect for Darren and Gavin Strachan. Saturday’s game may only be Ferguson’s third in charge of Peterborough since returning as boss a fortnight ago but McCann says his influence can already been seen. He said: “There's obviously going to be a change of philosophy from the way Steve Evans plays to Darren Ferguson. “We've seen that in the games that he's been involved in. “There's a lot more movement and creation than there has been. “I know they didn't score in the last game but they had a man sent off.